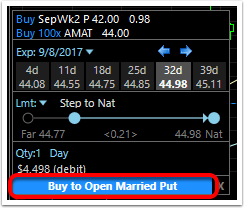 A married put (also called a protective put) is a stock/option combination created when a Put(s) is bought equivalent to the amount of stock purchased. 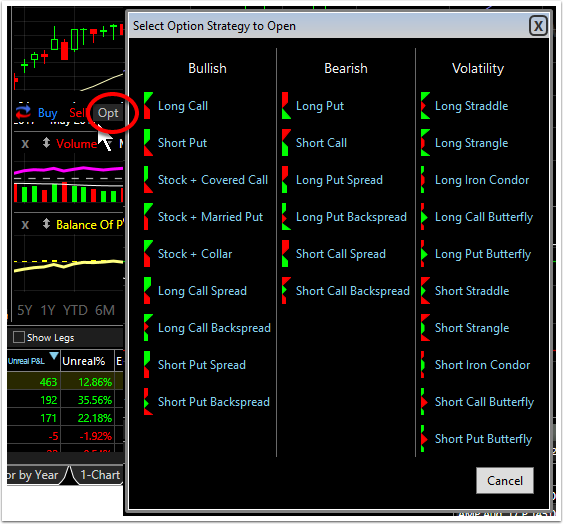 The stock owned is protected from significant loss by the option(s) bought. 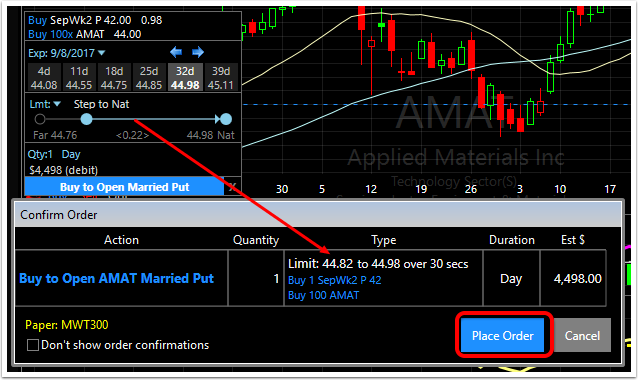 A married put can be initiated on an existing position or with a buy order on a stock. 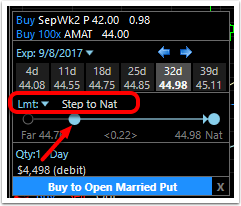 Here are the steps to buy a stock and married put at the same time. 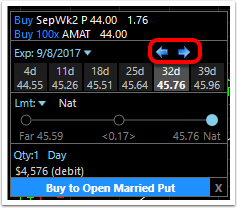 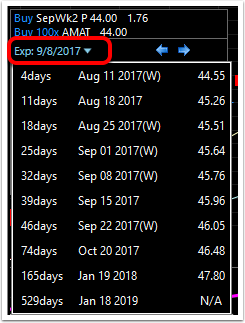 The current stock position and the long put will now appear on the chart. 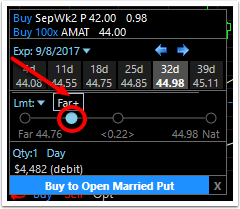 In this case, the put is protecting existing stock position from significant depreciation until the expiration date. 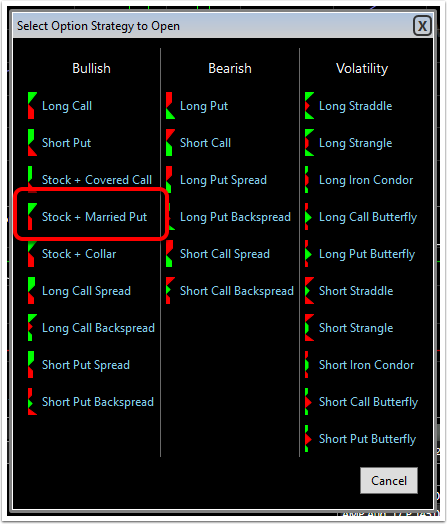 If the stock falls below the strike price of the long put, it can be exercised and assigned to the seller. 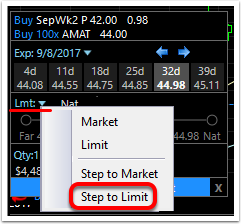 This would limit losses to the stock price minus the strike price plus the premium of the put. 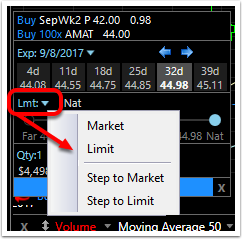 If the stock rises and the put expires, it reduces whatever profit is ultimately gained by the amount of the premium.